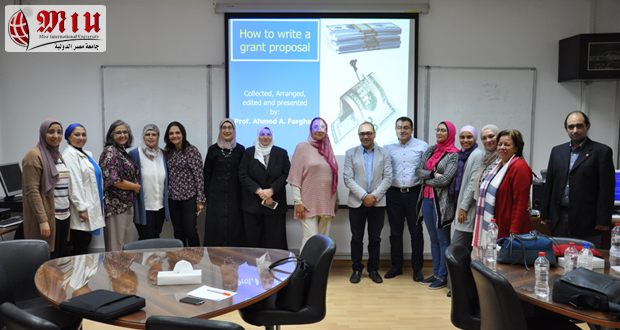 In cooperation with the Egyptian Knowledge Bank, the University Community Services and Environmental Affairs Committee, a workshop entitled “How to Write a Grant Proposal” was conducted on Monday the 26th of November 2018. The workshop was introduced by Prof. Ahmed A.Farghali, Vice Dean for Postgraduate Studies and Research, Faculty of postgraduate studies for advanced science (PSAS), Beni-Suef University (BSU). 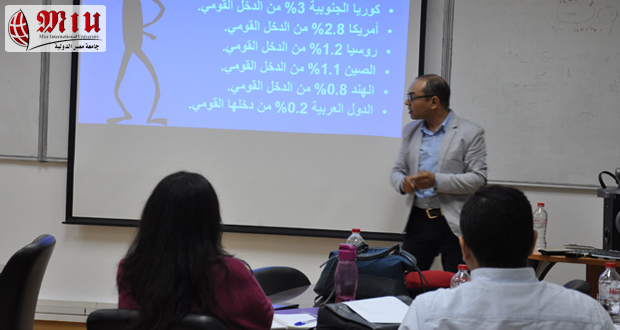 Prof Farghali is the Executive Manager of the Scientific Research Development Unit (SRDU), Beni-Suef University. 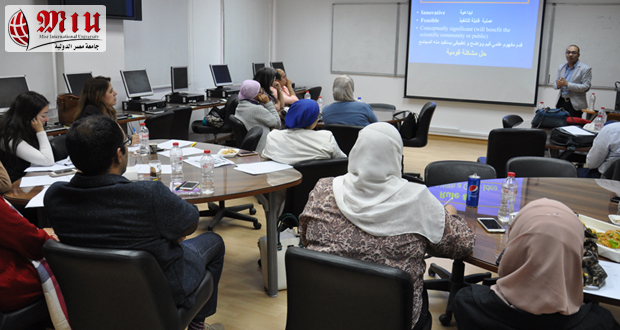 The purpose of the workshop was to explain how to write a grant proposal and the criteria needed to get funded. 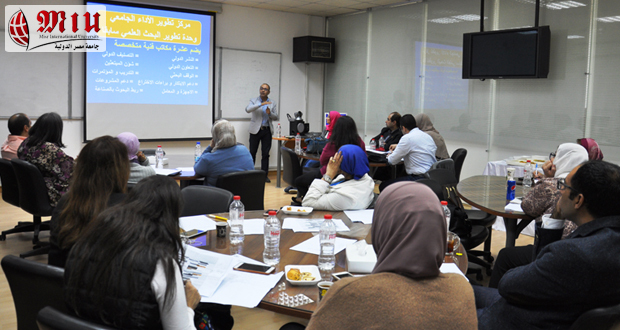 The workshop explained the elements of a grant proposal including cover letter, title page, summary, introduction, problem or needs assessment, objectives, methods, evaluation plan, sustainability and, finally, the budget criteria. 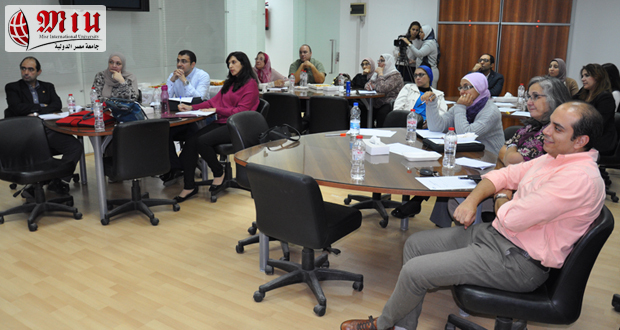 Faculty members as well as teaching assistants from all faculties attended the workshop. The instructor was rated excellent by 69% of the participants, very good by 23% and good by only 7%).